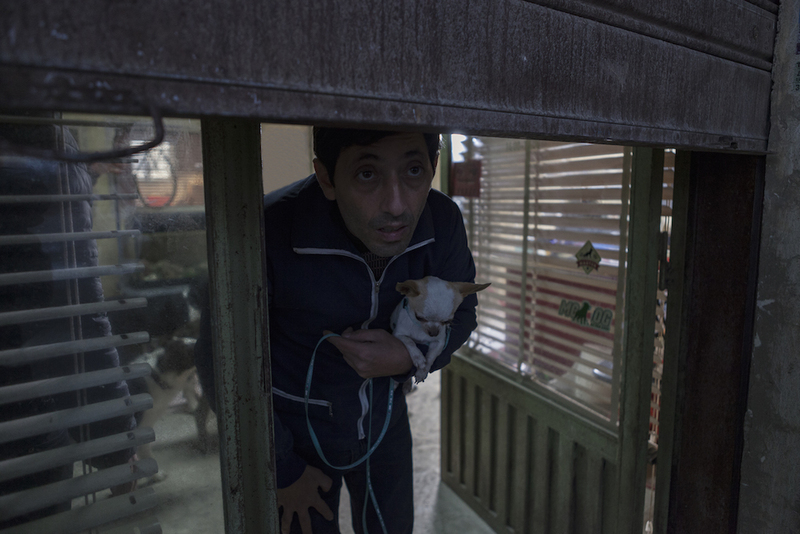 Marcello is a small and gentle dog groomer who wants two things, to look after his dogs and take his daughter on exotic holidays. But to fund this lifestyle he runs a side business which has more unsavoury clientele and he soon finds himself involved in a dangerous relationship of subjugation with Simone, a former violent boxer who terrorises the entire neighbourhood. When Simone exploits him too much Marcello must make a crucial and potentially dangerous decision in order to regain his dignity. 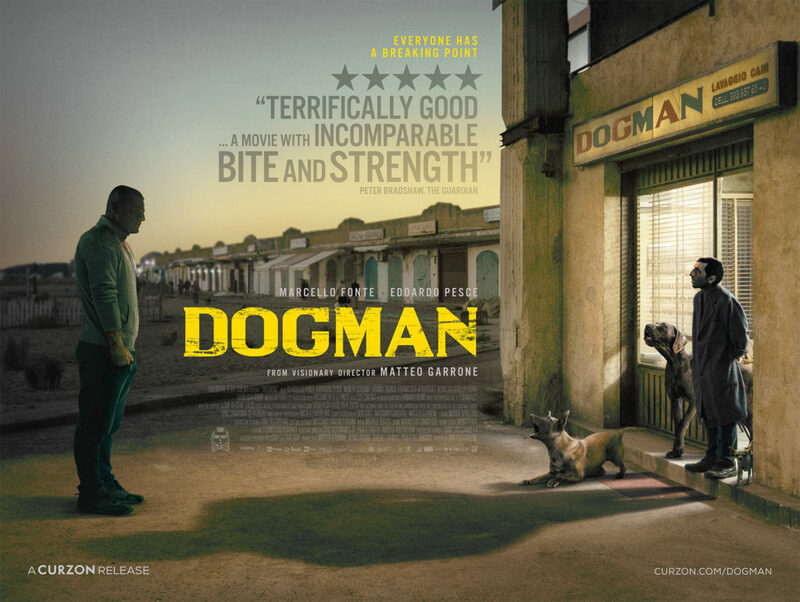 Matteo Garrone, the master filmmaker behind GOMORRAH returns to the crime thriller genre with the tension-filled and relentlessly captivating DOGMAN.